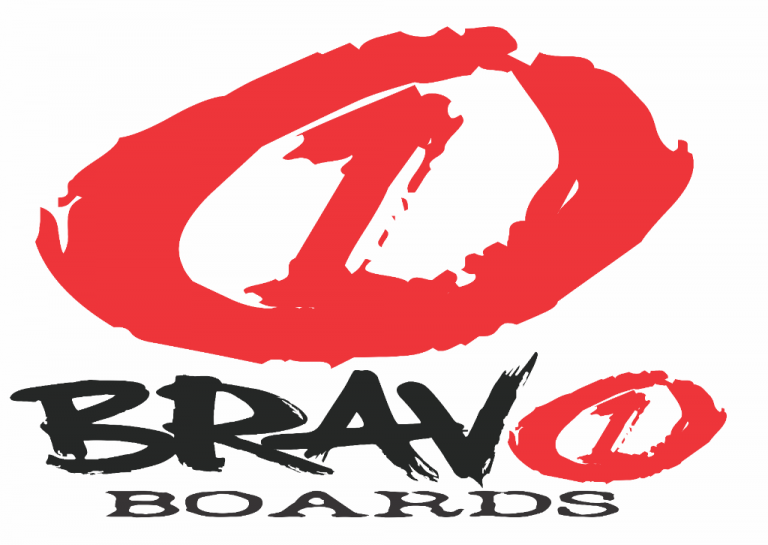 Aaron is the owner and Operator of Bravo Boards. 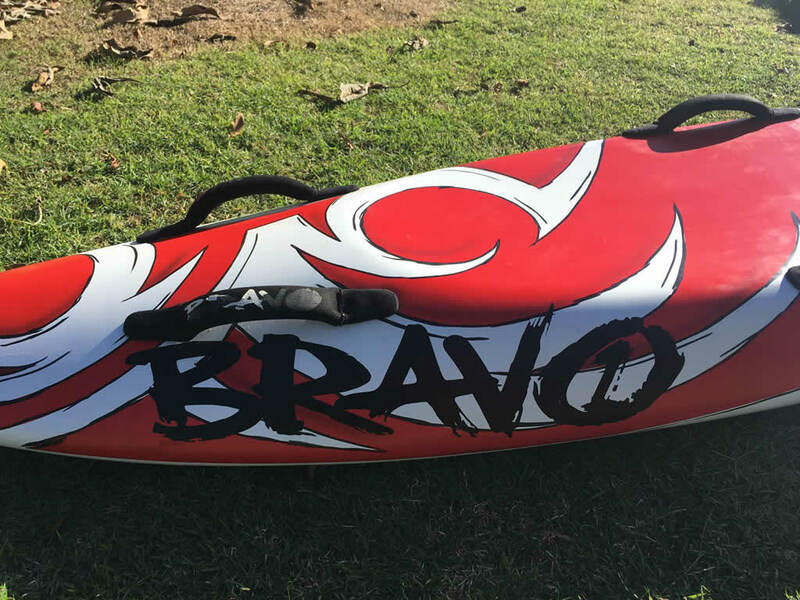 Bravo Boards an Australia owned and operated business has been around for many years with Aaron taking over the business in 2017. 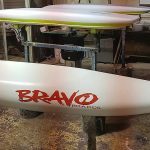 He has many years’ experience and is dedicated to designing innovative and high-quality paddle boards for the professional and the board riding enthusiast. 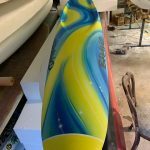 Our Factory is located on the Northern Rivers and we have our own Shaping Machine and 3D Software Design applications to give you the best design possible. 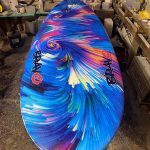 We can produce a standard board or made to order all under one roof. 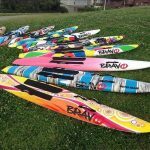 We make only the best quality boards (surf craft) which have been used by Australia’s leading ironmen and ironwomen. 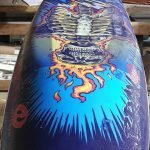 If it’s a custom designed paddle board that you want, you are in the right place! 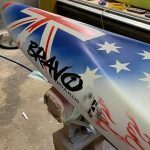 We are a small family business with a good reputation for making great boards and custom designs for Nipper Boards, Racing Boards, Rescue Boards and Stand Up Paddle Boards produced on the Gold coast give us a call today! We will contact you with-in three working days.